Hi, I am writing in regards to the property at *** Ambaum Blvd S #28, Seattle, WA 98148. Please send me more information or contact me about this listing. Ground floor condo in a great location! Freshly painted interior, new kitchen appliances and counter tops, new carpeting and LVP flooring. Spacious floor plan with large dining and living area, galley kitchen and 2 large bedrooms. Close to freeways, shopping and the 509. 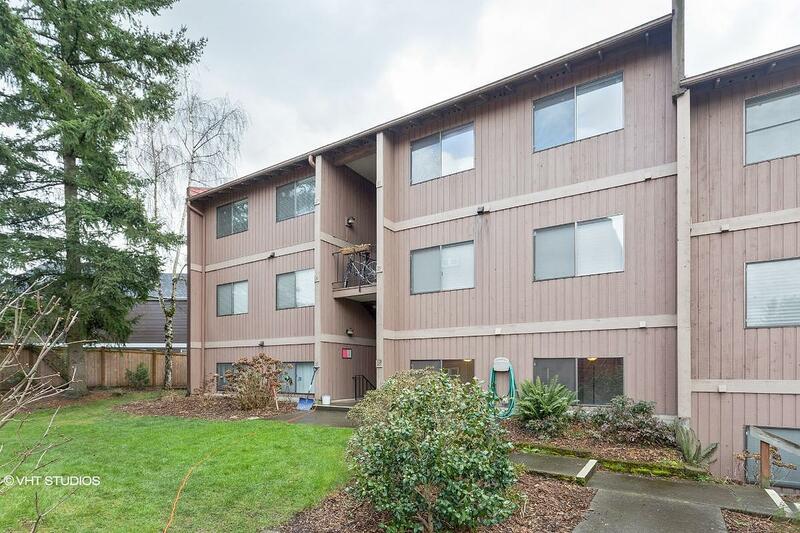 This is a Fannie Mae HomePath PropertyThis HUD home is a townhouse or condo located in Seattle. It offers 100009 sq. ft. in size, 2 beds and 1 baths. Review its detailed information and determine if this Seattle HUD has the qualities you are looking for.